What is the difference between Simple Products with attributes and Product Variants? 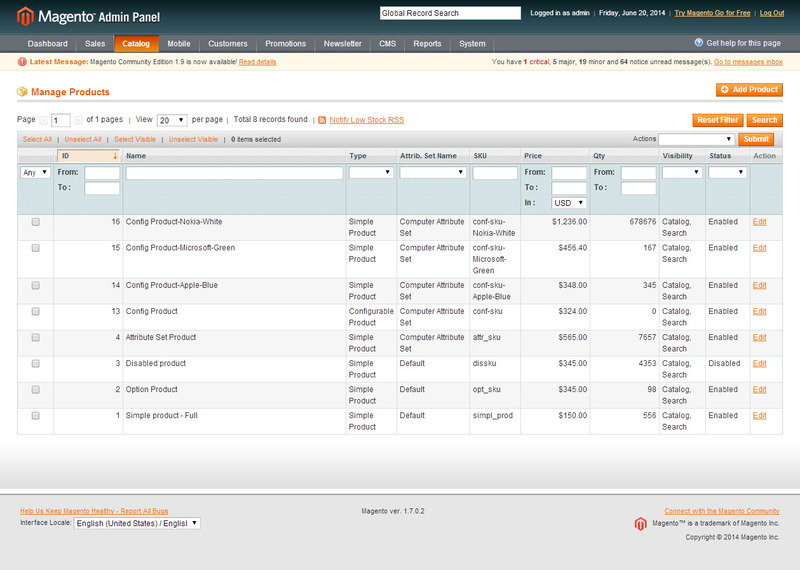 Simple Products with attributes provides a possibility for customers to select several product options. There are different fields that offer sets of colour, size, weight, etc. 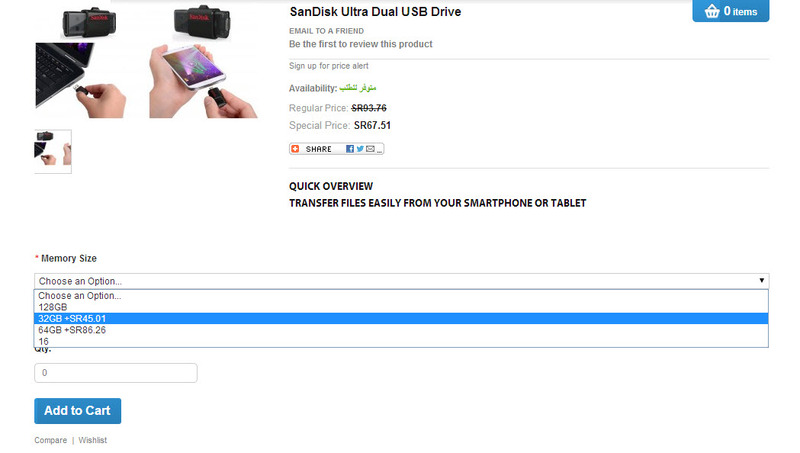 In order to see the price and add item to cart, customer have to select all necessary values. 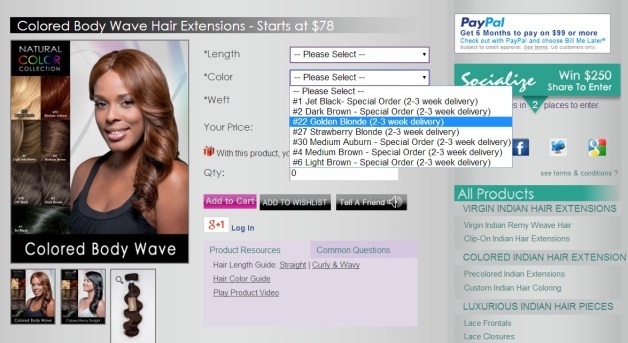 As a result, users have to perform several actions before adding product to the cart. That is why Cart2Cart provides an additional option, called Create product variants, based on their attribute values for high-end shopping carts. Product Variants appears to be a simple tool to increase conversion rate, because customers will perform less actions to find the right item. Your product page will contain one field that shows sets of product attributes which are available including the price. Online shoppers will see all available sizes, colours and other options for the item and can select the one they are looking for. 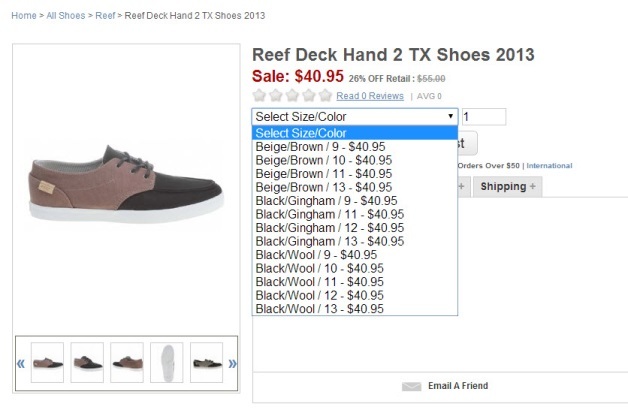 Different shopping carts provides similar but not identical management of Product Variants. For instance, Magento creates a Parent Product and several Simple Products. This Simple Products are actually configurable Product Variants on a storefront.